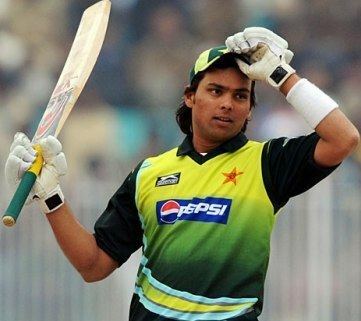 Khurram Manzoor (born 10 June 1986) is a Pakistani international cricketer. 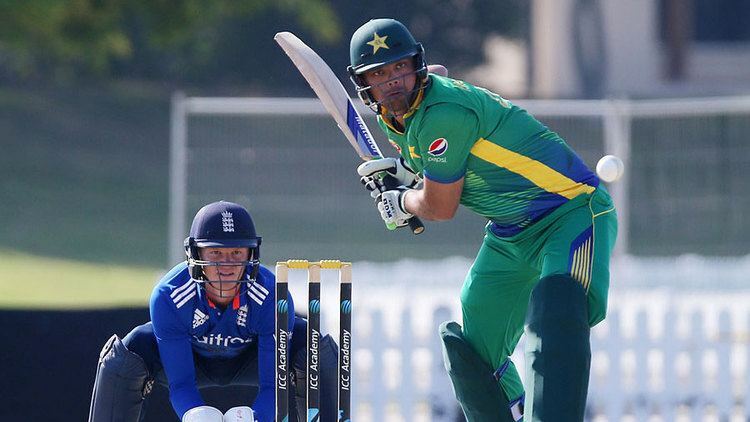 He is a right-hand opening batsman who also bowls off-spin and he made his first-class cricket debut in the 2003–04 season before representing Pakistan for the first time in the 5th One Day International (ODI) against Zimbabwe in Sheikhupura in February 2007. In total, he has played seven Tests and has scored three half centuries. He performed well in two tests for Pakistan A against West Indies A and he scored 3 centuries subsequently he was added to the Test squad for the series against New Zealand. 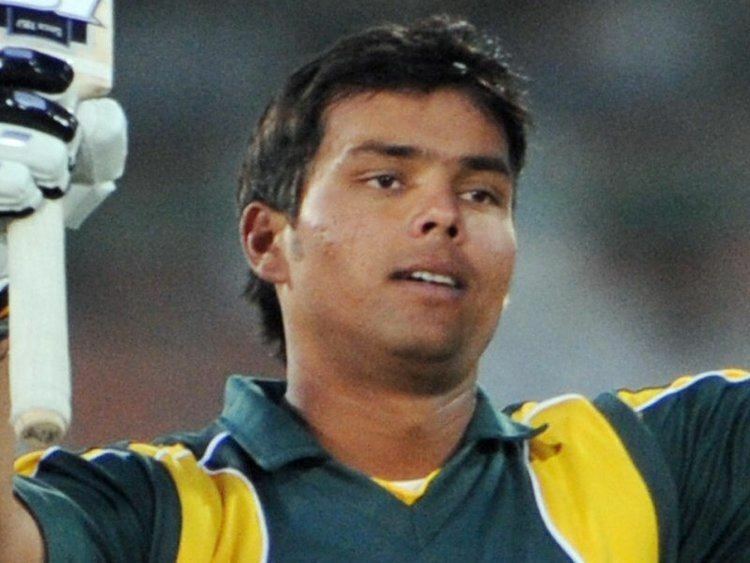 He has also played for Cyclones of Chittagong in Bangladesh's NCL T20 Bangladesh. 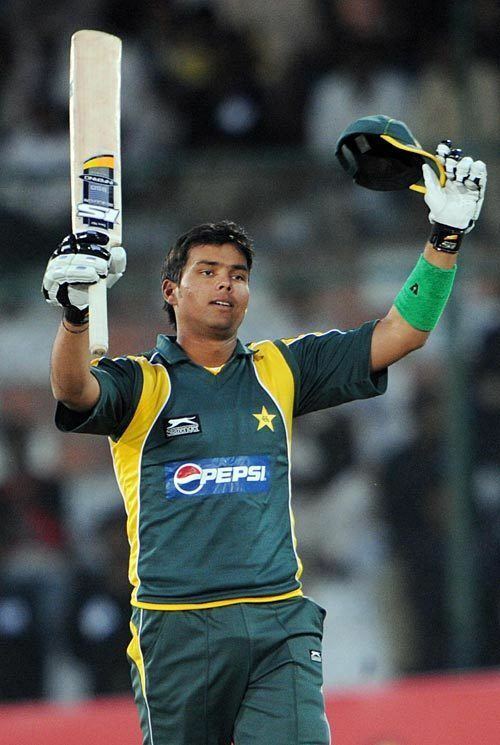 Khurram Manzoor hit his maiden Test century against South Africa in Abu Dhabi UAE. He made his Twenty20 International debut for Pakistan against India in the 2016 Asia Cup on 27 February 2016. In January 2017 he made the most runs in the 2016–17 Regional One Day Cup, with a total of 395.